It’s a party song with a nod to Busta Rhymes’s Flipmode Squad. 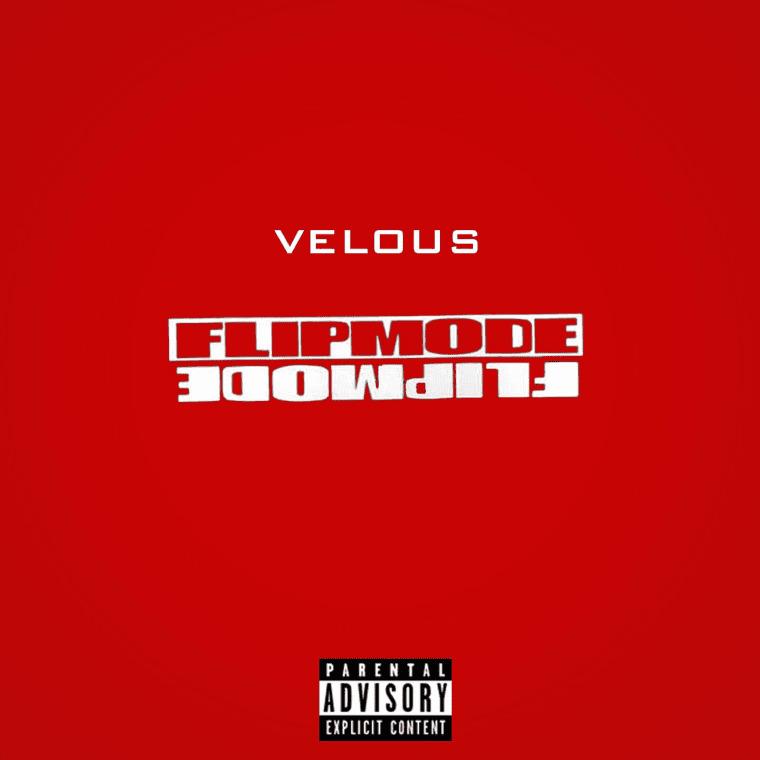 Kingston, New York native Velous brings a blended r&b and rap feel to his new song, "Flipmode." Now under the wing of French Montana, Velous taps into his knack for sound on this fun track from his forthcoming album The Disco. Over a whistling instrumental with a heavy bass line, Velous flexes his rhythmic vocals for the peppy hook and makes a solid transition into rapping solid verses. Over email, Velous told The FADER, "That record was just a vibe that I caught in the studio. As an artist, once the vibe is right, you have to go with it."